A lot of people who buy properties in Marbella, in particular villas, look for homes with sufficient accommodation for their family, friends and sometimes also other guests they entertain while here. 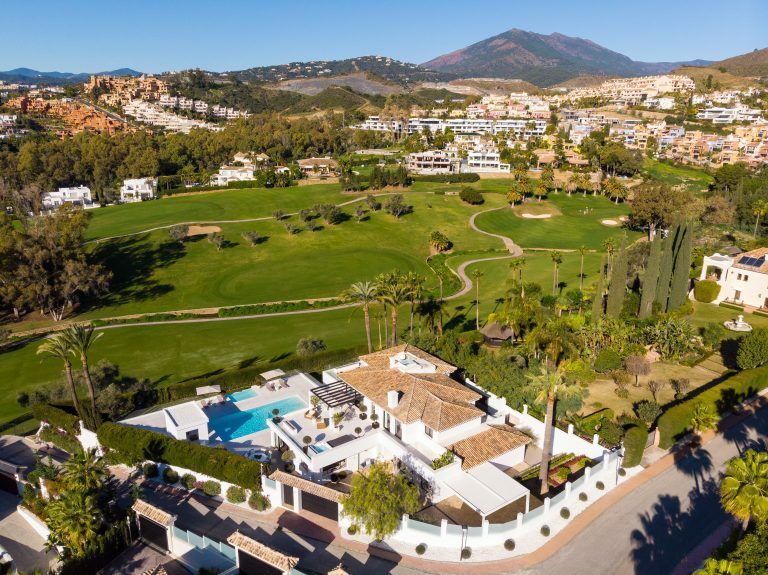 Many a villa in Marbella forms the ideal venue to invite business acquaintances, suppliers or employees, so having enough bedroom and living space, as well as excellent entertainment facilities in the property and nearby is important. Those who buy properties in Marbella and regularly visit the area usually belong to a group of people with discerning tastes. Able to choose their international destinations, they often hail from London, Paris or other parts of Northern Europe, where they expect the highest standards when it comes to service, shopping and also dining. The golf villa is a classic Marbella property type that corresponds with a unique way of life overlooking the gorgeous greenery of undulating fairways, manicured greens, bunkers and manmade lakes – all of this against the background of mountains and sea views that characterise life in Marbella and indeed the Costa del Sol. 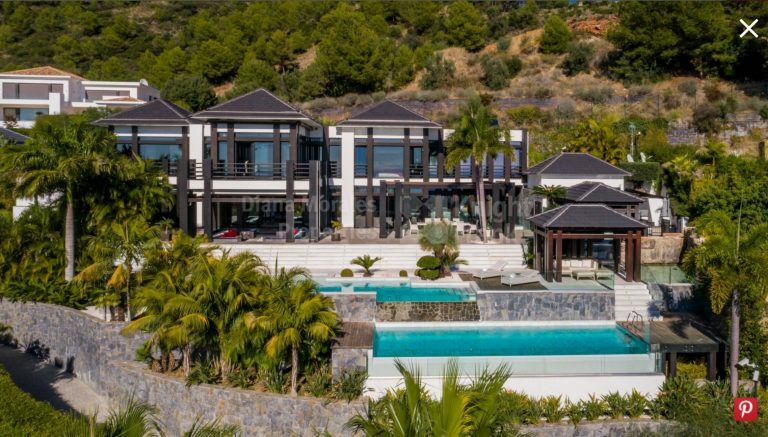 An exclusive villa in Marbella is far more than just a house; it is one of the ultimate expressions of lifestyle, comfort and design, and as such endowed with a long – and growing – list of luxurious features. 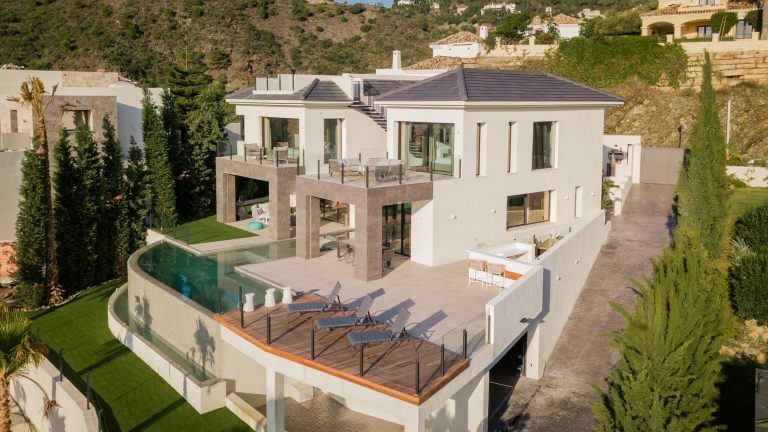 There was a time when a luxurious villa in Marbella featured a swimming pool, multi-car garage and maybe a grand study, library and/or games room with bar and snooker table, but modern homes have come a long from way since then, and now feature luxuries that were once restricted to opulent resorts. 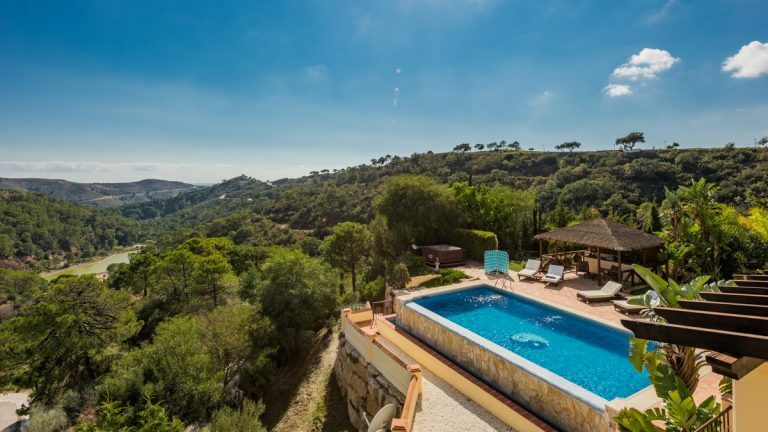 Within the long list of compelling reasons to live on the Costa del Sol are the innumerable beautiful locations that you can choose from to make your home. Some of the best neighbourhoods in this part of southern Spain are to be found inland within the rural countryside of the region, but still just a short drive from the bustle and life of the nearby coastal resorts and Marbella in particular.